Antonio Conte Planning January signings. Chelsea boss Antonio Conte is planning to improve his squad in the January transfer window despite recently breaking the club record of 12 consecutive victories in the Premier League. The Blues are top of the Premier League standings at the time of writing where they have a six-point cushion ahead of second-placed Liverpool. They need just three more wins to break the consecutive win record in the league. In the outright market for the title with sports.io, Chelsea are 13/20 favourites to lift the trophy going into the second half of the season – click here to see the full betting. Here are three players who have been linked with a move to Stamford Bridge next month when the transfer window opens again. Whenever the transfer window opens in Europe, Antoine Griezmann is always linked with a number of clubs in England and that is the case again going into January. If Atletico Madrid are prepared to let go of the Frenchman, he won’t come cheap, with a £60 million bid thought to be the minimum the Spanish club would be prepared to discuss the player leaving for. Griezmann was the player of the tournament at Euro 2016 as he helped France reach the final in their home country where they lost to Portugal 1-0 after extra time. The 25-year-old was part of the Atletico squad which reached the Champions League final last season. 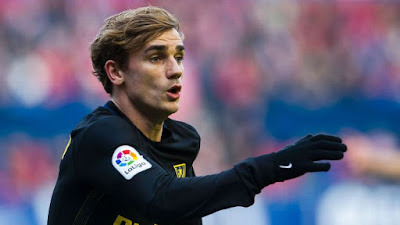 It was the second time Griezmann and the Madrid club had made it through the final since he moved to the club in July 2014 from Real Sociedad. If Conte could persuade the Frenchman to join Chelsea, it would be a huge signing for the Italian and would give them a great chance of success in Europe next season. Southampton’s Virgin van Dijk has been one of the most impressive defenders in the Premier League this season. The Dutchman has been a rock at the back for the Saints and is exactly the kind of player Conte would like in his back three, which to be fair has performed very well so far in the campaign. 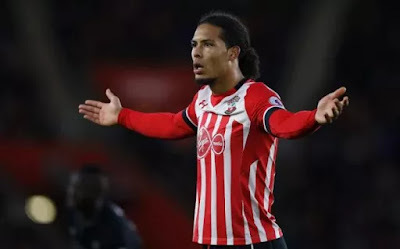 Van Dijk has been linked with Chelsea, Manchester City and Manchester United so whichever club lands his services will strike a big blow to their rivals in the league. Chelsea have already had a £21 million bid rejected for the Atlanta midfielder. The Ivorian international has scored six goals in 16 appearances this season for the Serie A club who are as high as sixth is the standings during the winter break in Italy. 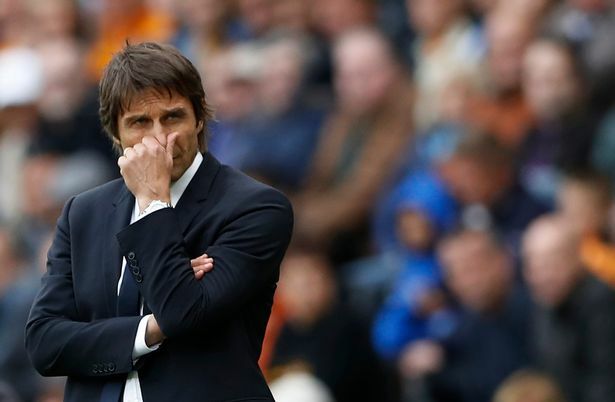 With Chelsea losing Oscar to Chinese club Shanghai SIPG and Cesc Fabregas reportedly set for the exit door next month, Conte will be keen to add another midfielder to his squad. 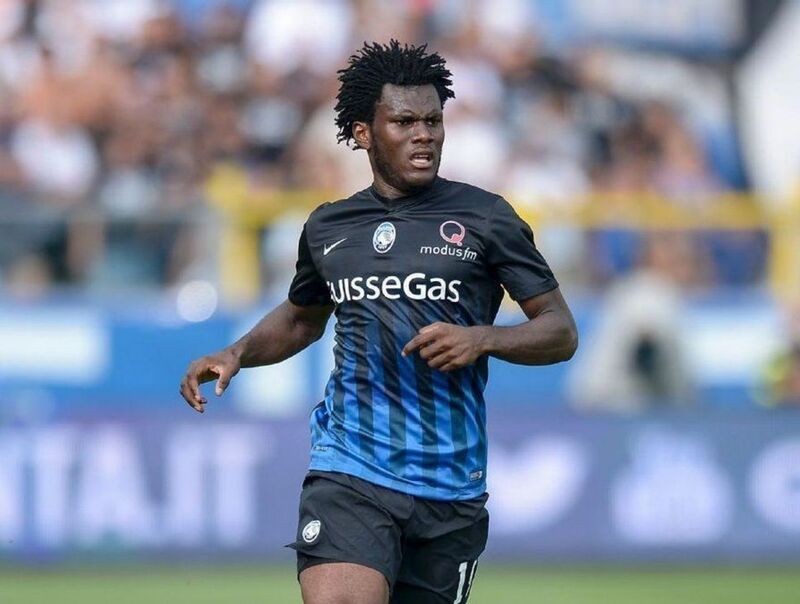 If Conte is really keen on Kessie, you may see an improved offer for the 20-year-old before the January transfer window closes. The sale of Oscar to Shanghai SIPG for £52 million has given Conte some funds to use in the January transfer window. The Italian is only expected to use that money though if he believes he can improve his squad. Rather than waiting until the summer and giving other clubs the opportunities to steal his targets, he will try and secure their services next month.